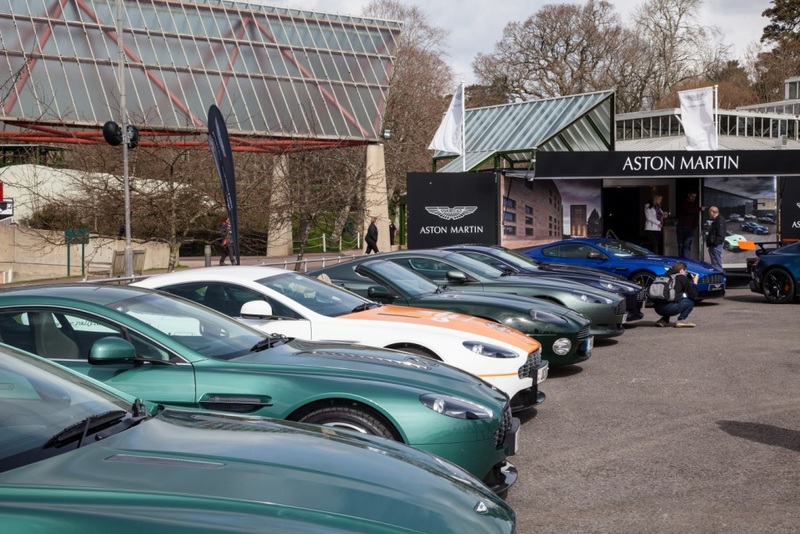 Beaulieu’s new events season gets off to a racing start as Simply Aston Martin celebrates one of Britain’s most revered motoring marques with an impressive display on Sunday April 8th. 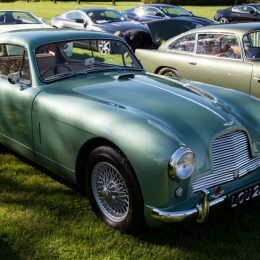 Returning for its third year, the popular rally promises to gather together more than 300 Aston Martins in the grounds of the National Motor Museum. 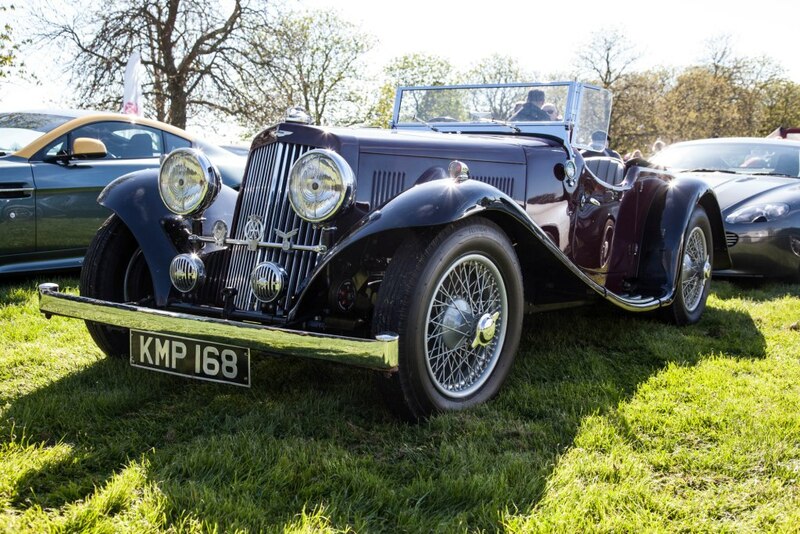 With style and speed, these prestigious grand tourers are sure to excite visitors of all ages as they roar into Beaulieu. Aston Martins of the four-wheeled kind won’t be the only ones on display as Quintessence Yachts, makers of the brand new Aston Martin AM37 powerboat, will show a stunning scale model of this prince of the seven seas. 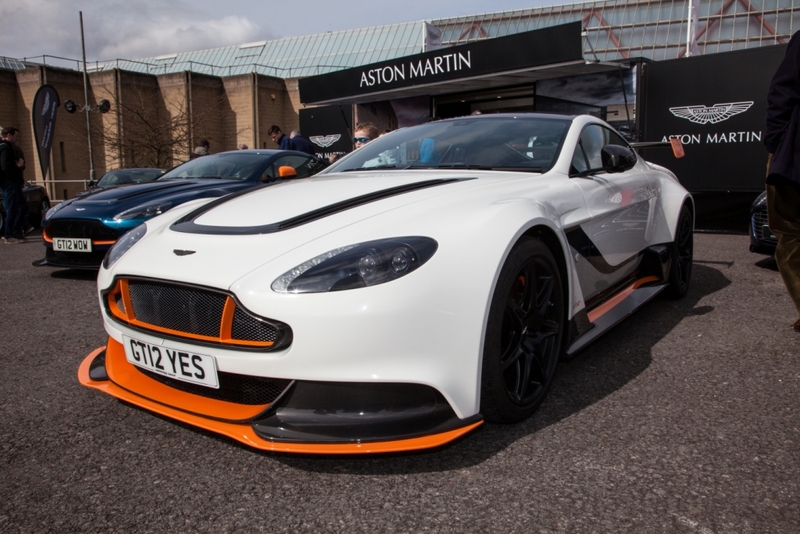 The manufacturer’s team will be on hand to talk about their incredible nautical addition to the Aston Martin family. 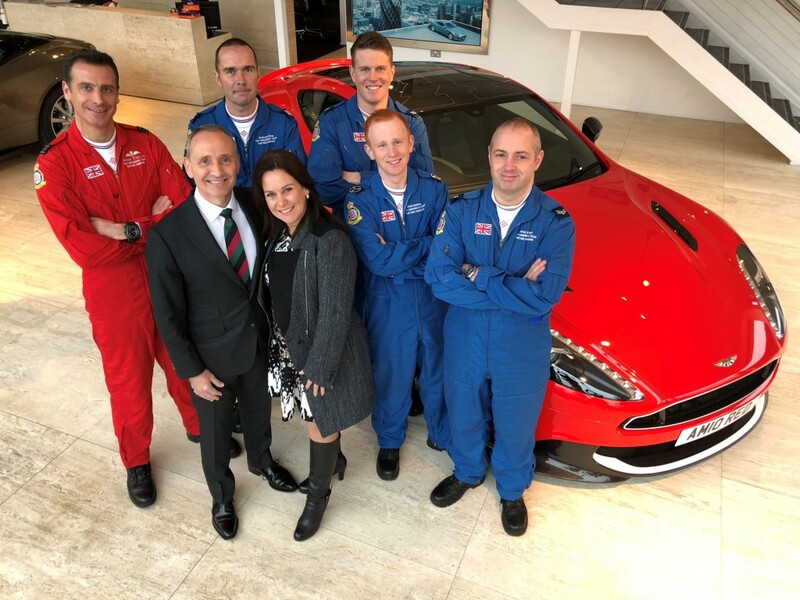 Also look out for Red 10, the last of 10 specially-built Vanquish S coupes built in tribute to the Red Arrows Royal Air Force Aerobatic Team. 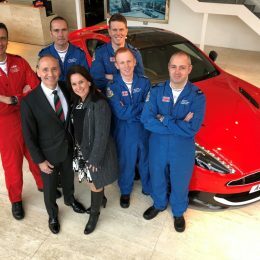 With special features including the Red Arrows squadron crest on its bodywork, this stunning machine was raffled in support of the RAF Benevolent Fund and its delighted owner will bring it to the display. 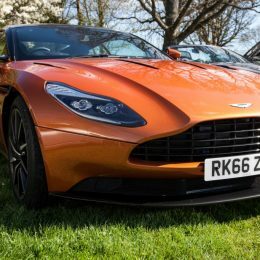 Last year’s Simply Aston Martin played host to examples from every era of the company’s history, from rarities such as an original DB1 from the late 1940s up to showroom-fresh model the DB11. 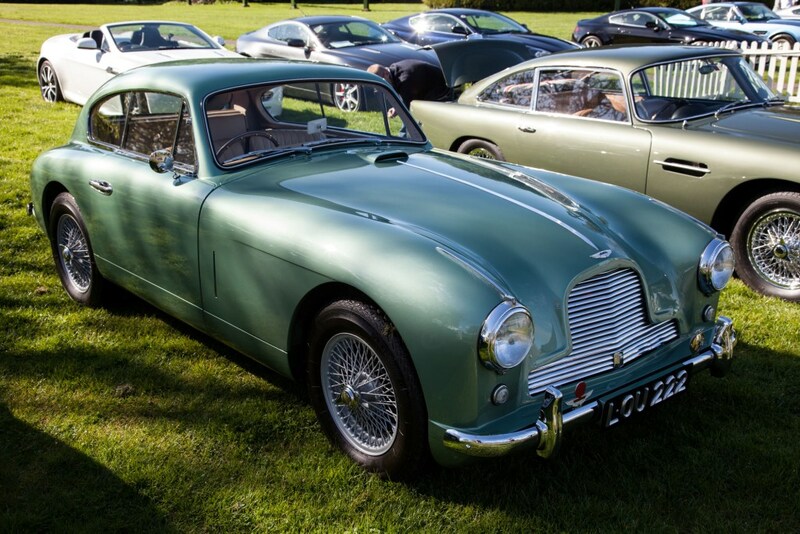 2018’s event will build on the success with a staggering spectacle of Astons, so look out for a diverse mix of historic models, post-war classics and modern-day favourites. 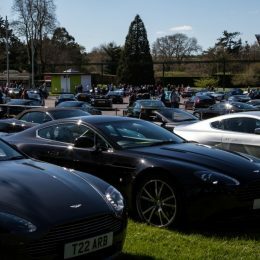 The rally is a chance for Aston Martin owners to join the display with their cherished machines and chat with like-minded enthusiasts, while enjoying all the features of one of the south’s leading visitor attractions. 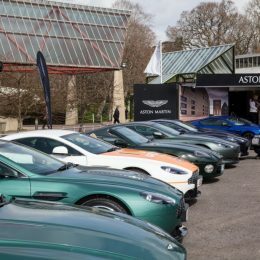 Throughout the day, event participants and Beaulieu’s visitors can vote for their favourite Aston Martin of the show in the People’s Choice Award. The winner will receive a Beaulieu trophy, before leading a cavalcade throughout the grounds of the attraction. 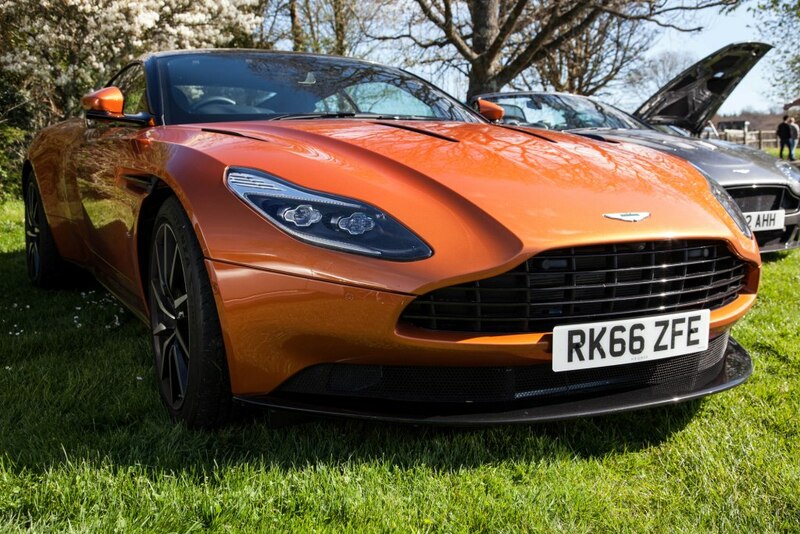 For those driving Aston Martins to take part in the show, participant tickets are £10 an adult and £6 a child if bought in advance online before 5pm on April 5th. Tickets bought after that date or on the door are £12 an adult and £6 a child. 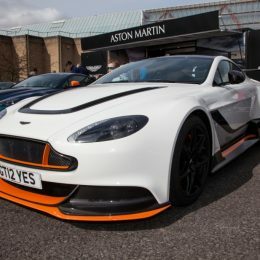 For tickets or more information see www.beaulieu.co.uk/events/simply-aston-martin. 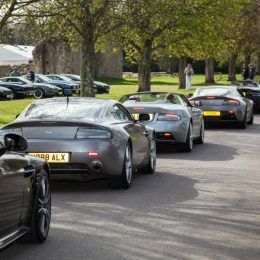 Admission tickets include entrance to all of the Beaulieu attraction, including the National Motor Museum and its collection of more than 250 vehicles, the World of Top Gear, On Screen Cars, 13th century Beaulieu Abbey, the Montagu ancestral home of Palace House and its stunning grounds and gardens. 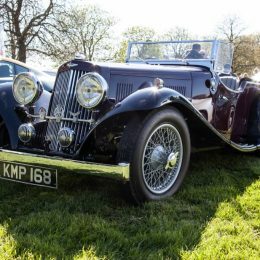 Entry is from 9am for rally participants, when the Brabazon Restaurant will be serving hot drinks and breakfast snacks. All other visitors should enter Beaulieu though the Visitor Reception building with a standard attraction admission ticket from 10am. 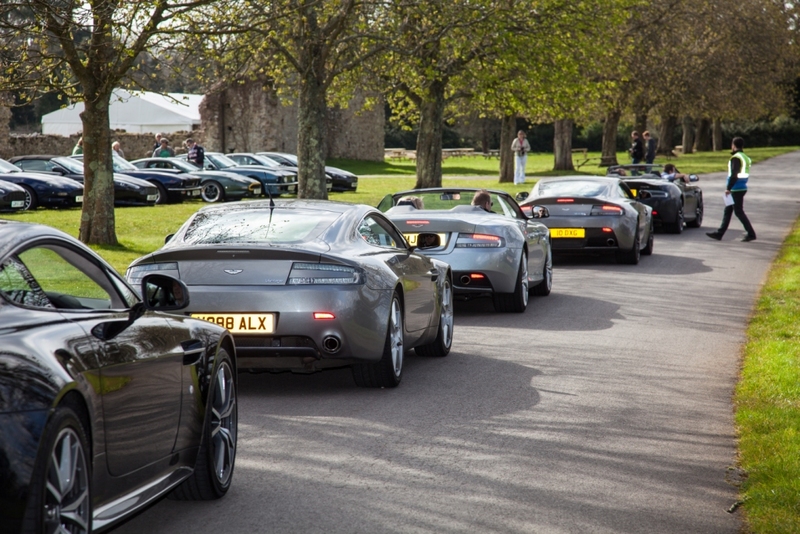 Simply Aston Martin is one of nine Simply rallies at Beaulieu this year. 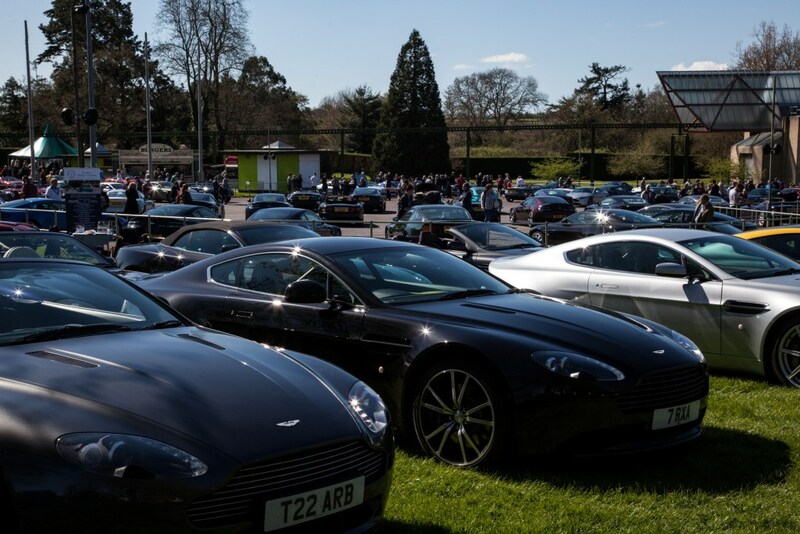 New for 2018 is Simply Audi on 29th April, while favourites Simply Ford, Simply Porsche, Simply VW, Simply Land Rover, Simply Jaguar, Simply Japanese and Simply Smart will all be returning. For tickets and more details see www.beaulieu.co.uk/events.